What if you could spend your wedding day with no worries - a skilled professional by your side, someone you could trust and rely on to handle all of the details, so that you can enjoy every moment of your special day? choose the right suppliers, and organize a fun day. Each and every one of us is unique - every bride and groom has their own style, ideas and wishes. A wedding tailored just to you is not an empty slogan - it is my reality. The final decisions are always yours. 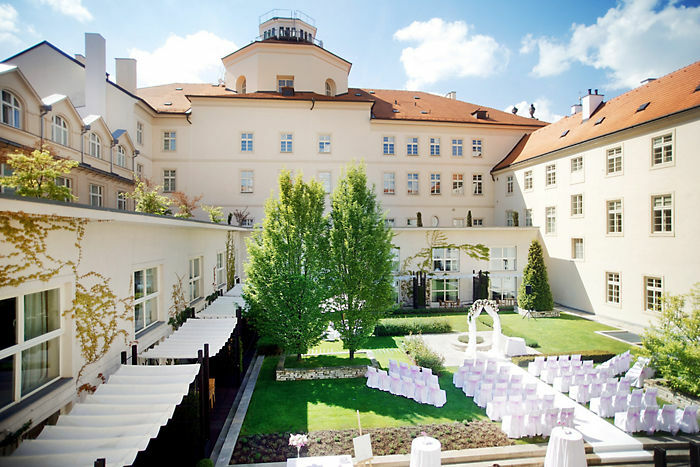 PROFESSIONAL WEDDING PLANNING, DESIGN AND COORDINATION I’m a premier wedding planner based in Prague, experienced in planning weddings both in the Czech Republic and abroad. For the past eight years, I’ve specialized in planning, designing, and coordinatiing the perfect wedding with a passion for each and every client I work with. 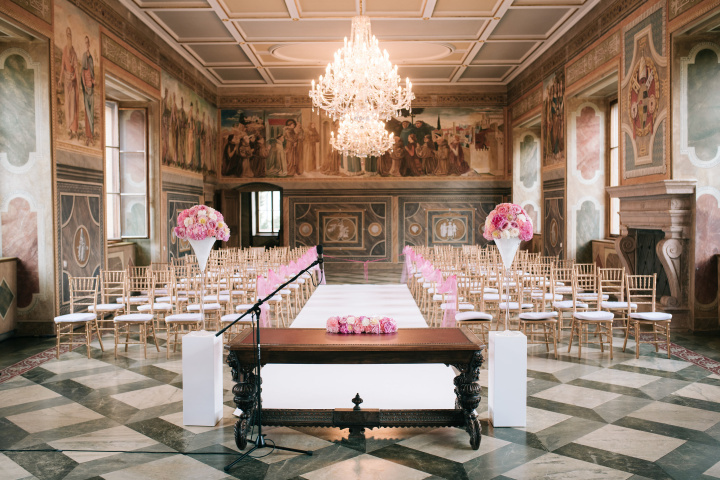 Reliability – the most important thing when choosing a wedding planner – is something that defines me and my work. 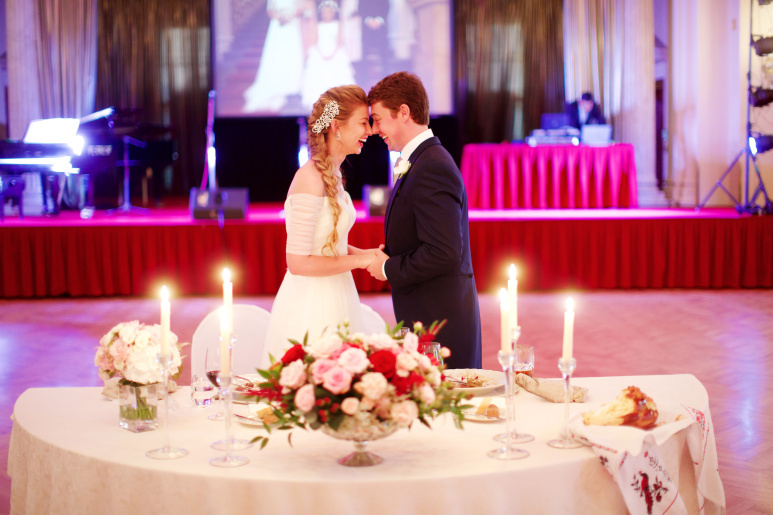 You can trust and rely on me for the entire time we work together – from planning to the ceremony and beyond. With over 170 successful weddings and happy clients, I guarantee your wedding day will be well-organized and expertly coordinated. I stand firmly behind my work, and devote my full attention to every client. I work with your schedule for maximum flexibility – evenings, weekends, whenever is best for you. My greatest advantage is that I only work with a few select clients at a time – this allows me to dedicate my full attention to each. 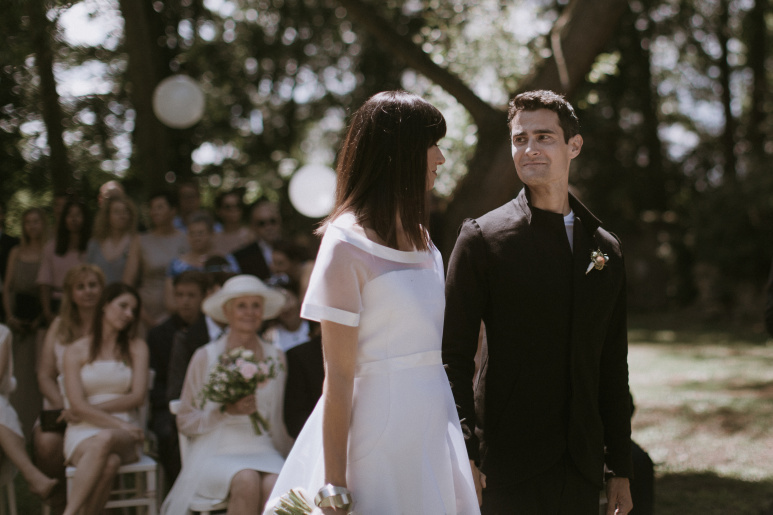 Your wedding is the most important day to you – and it is to me too. There will be no pressure – I will share my experience with you, give you advice and recommendations, but the final decisions are always yours! Wedding PortfolioHere you can see some of my past weddings. It’s so satisfying to see a wedding plan come together so perfectly - thanks to the happy couples for allowing me to share in their amazing day. I’m available on Skype, telephone, e-mail or personally. Let me know your ideas about your dream wedding and we can discuss all the details. I can explain a bit more what are the possibilities in the Czech republic and how cooperation with me works. All free of course. I’m here for you! Latest Wedding Blog PostsWelcome to my blog! Here, I’ll share some of the things I’ve learned during my seven year experience of planning weddings. I want to inspire, help avoid any pitfalls, and answer questions so that you can make the right decision for you. Come learn the secrets of the wedding world! TestimonialsOr what is the framework of our cooperation and disconcerted not solve. 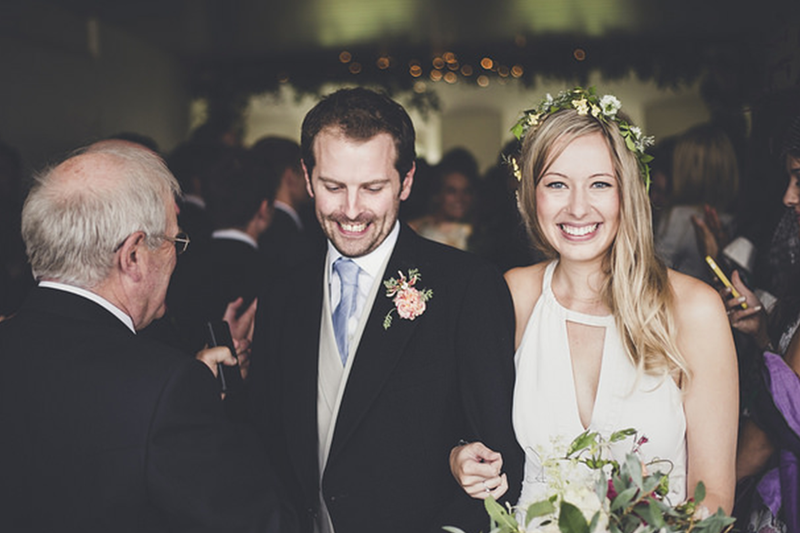 "Lucie did an amazing job – all went exactly as planned. Lucie joined us on visits to wedding venues both near and far and walked us through everything from the very beginning. It was certainly not easy at times, as both me and my husband-to-be had a truly busy schedule. Not to mention how extremely demanding I was as a bride — hoping to have everything, well, simply perfect. Thank you, Lucie!" 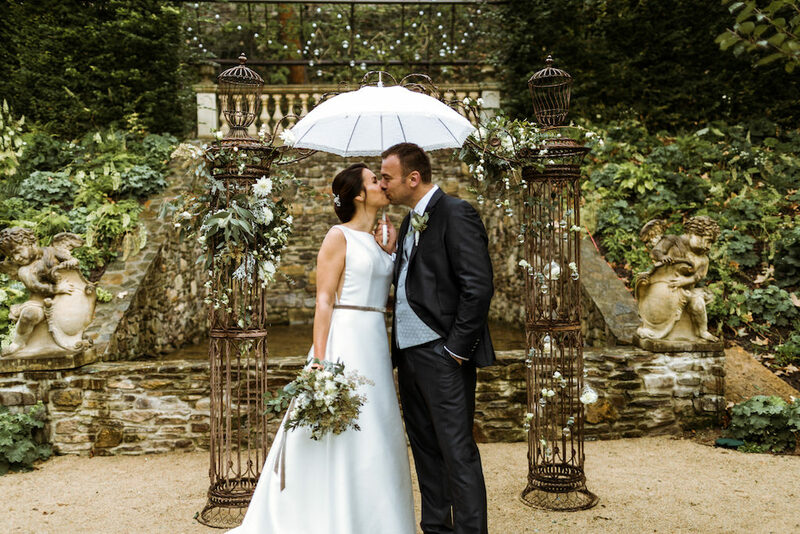 "Dear Lucie, we would like to thank you yet again for a smooth hassle-free wedding day. It was an unforgettable moment for both our families. We truly appreciate your incredible professionalism, patience, and kind words from the beginning to the end. 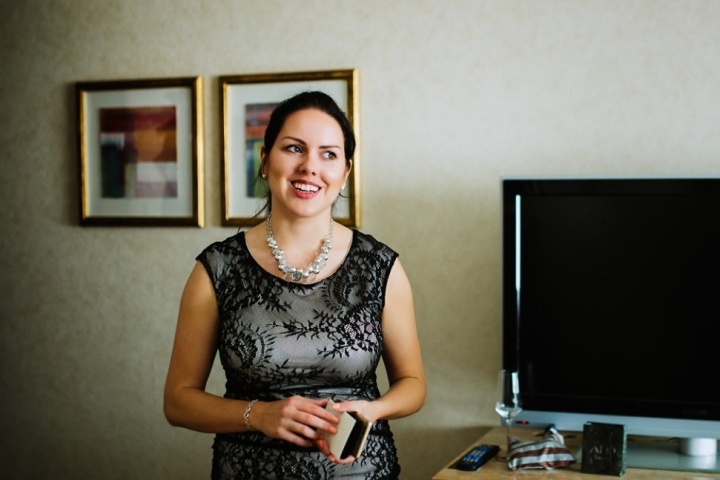 Thank you for the amazing work coordinating the entire wedding." 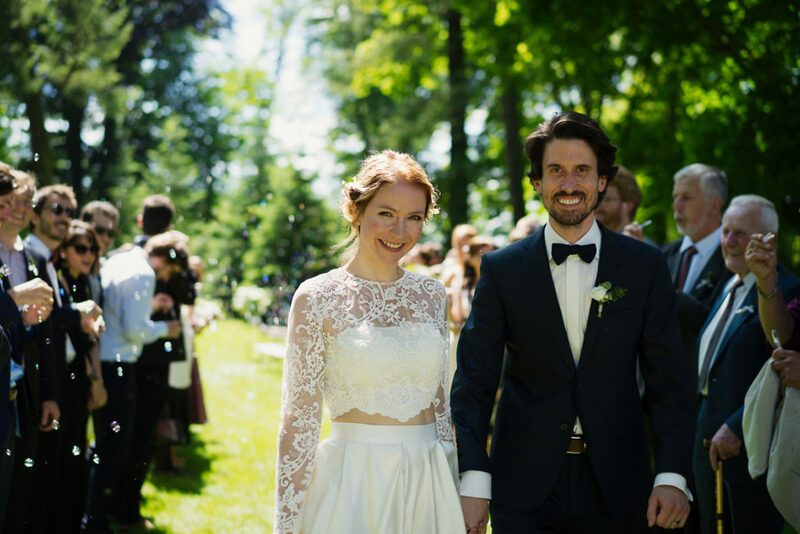 "On our wedding day, everything went absolutely great. Our plan worked out just perfect, all thanks to amazing Lucie. Every one of our guests knew what to expect and felt like part of the celebration. 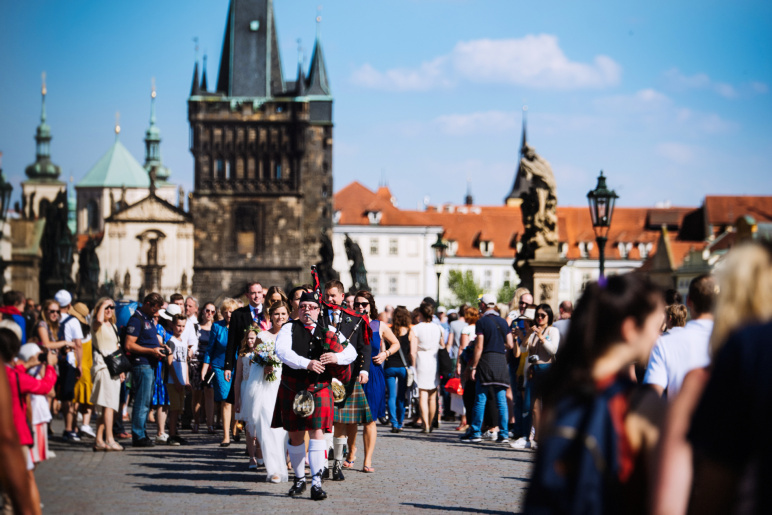 Lucie humorously explained some Czech wedding traditions to our guests, and the entire wedding carried on in the same light-hearted and fun spirit."